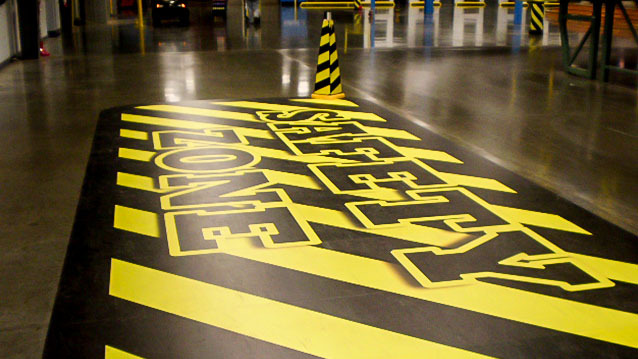 Floor Graphics - Hightech Signs, Inc.
Signs don’t just hang on walls. 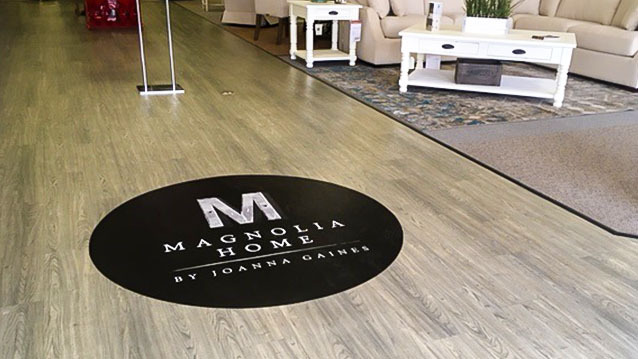 Add to your marketing space by installing messaging on the floors of your business. 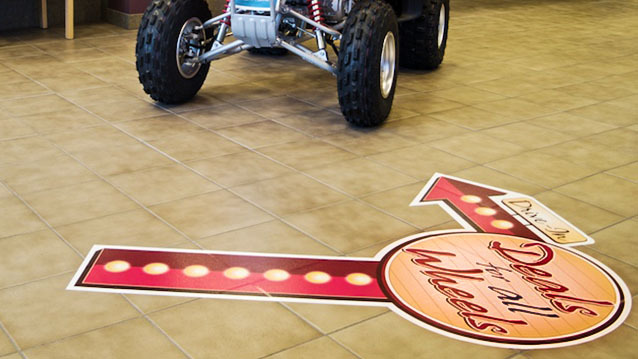 Made from the highest quality materials, our floor graphics can withstand foot traffic and cleaning. Send us your ideas or logo files, and we will convert your vision into the right material for your floor space installation. Contact the design professionals at Hightech Signs to bring your vision to life.